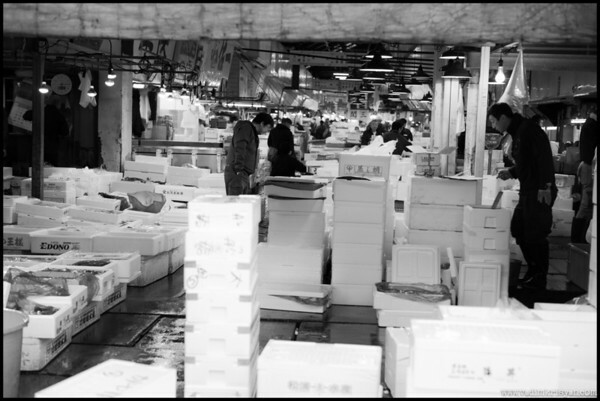 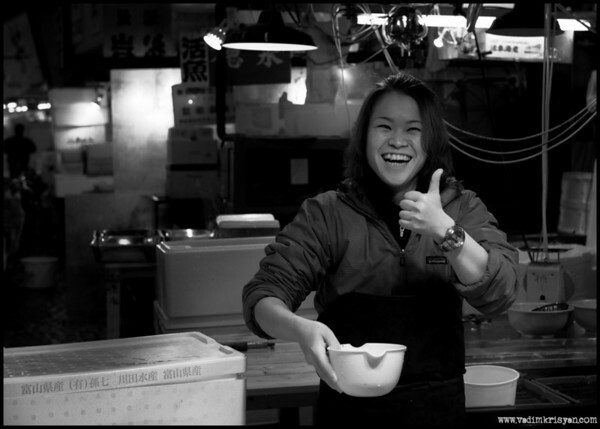 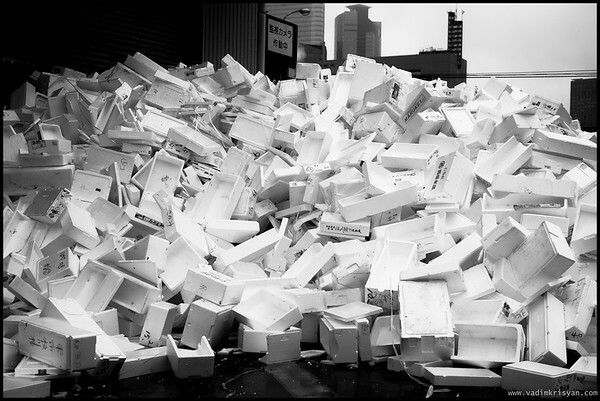 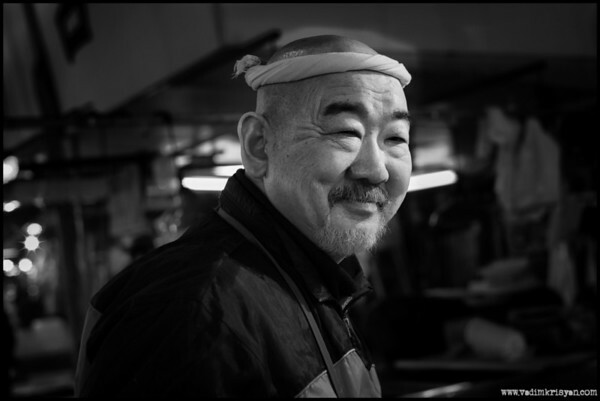 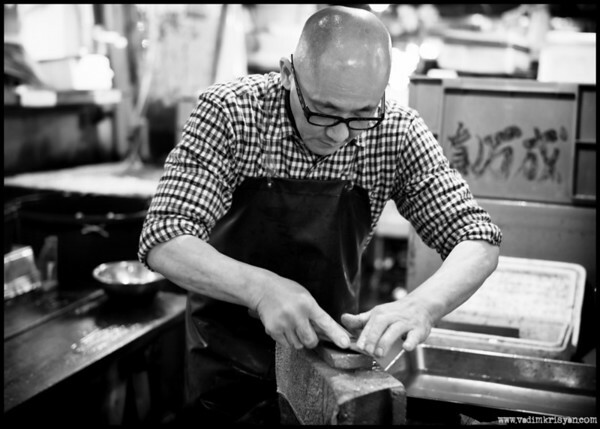 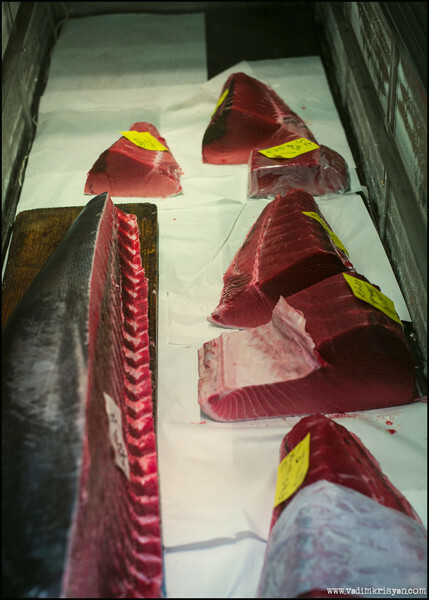 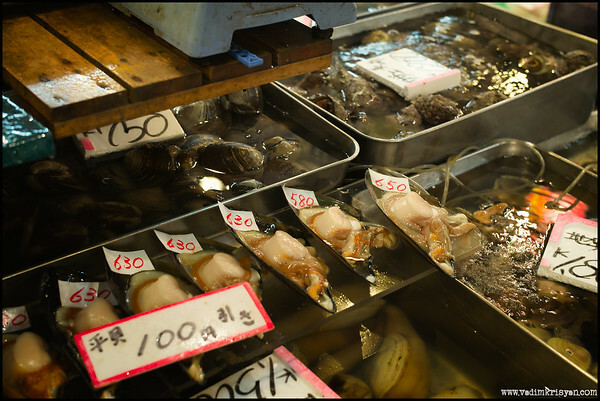 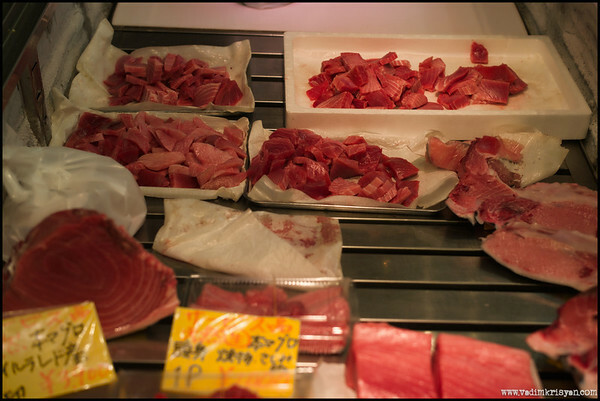 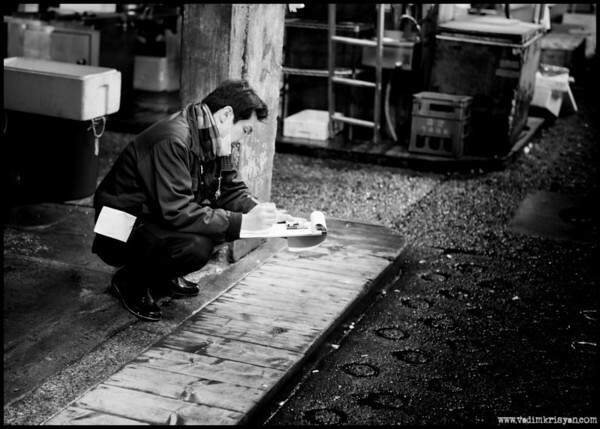 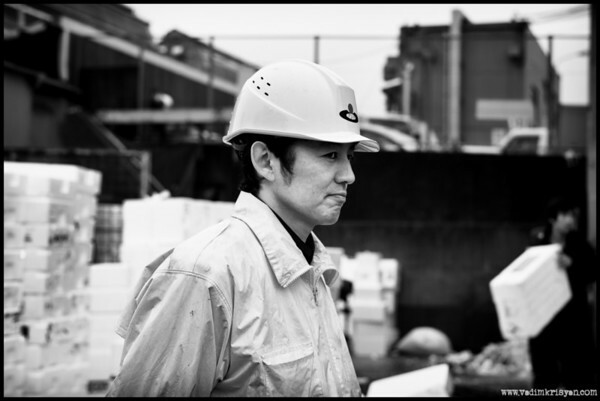 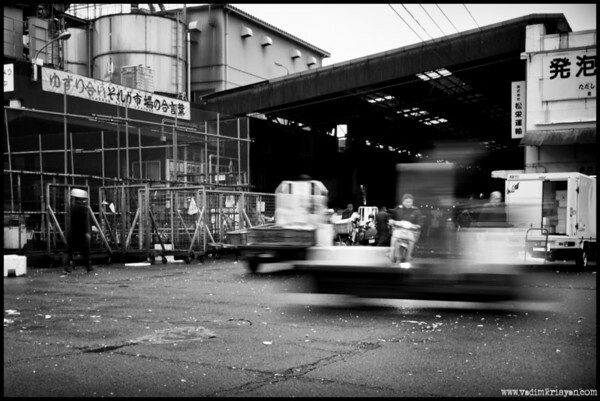 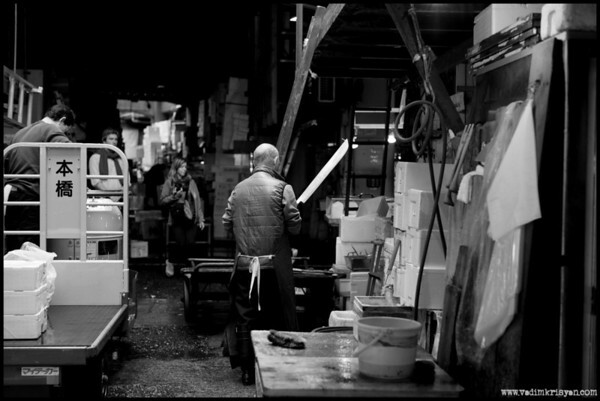 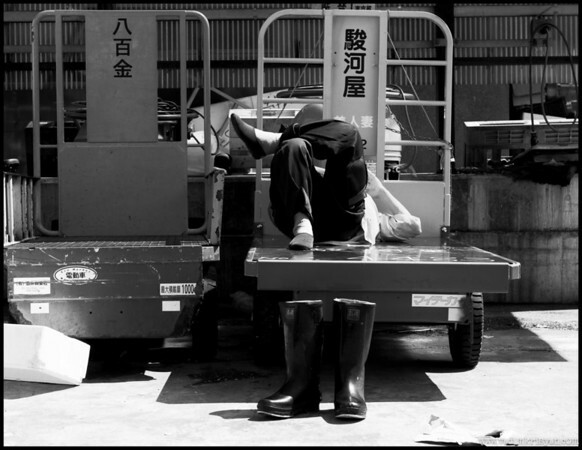 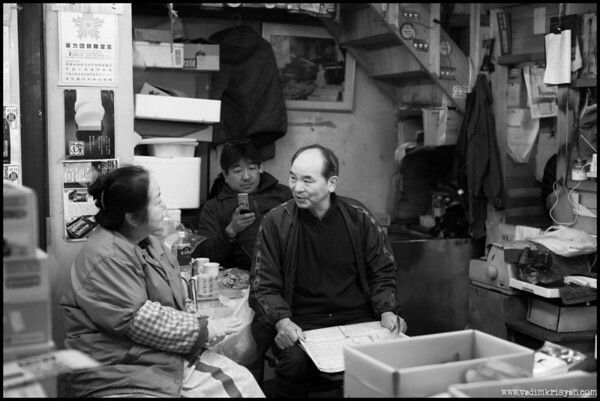 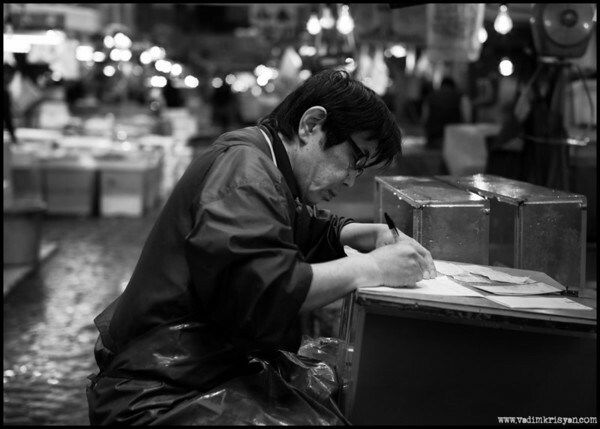 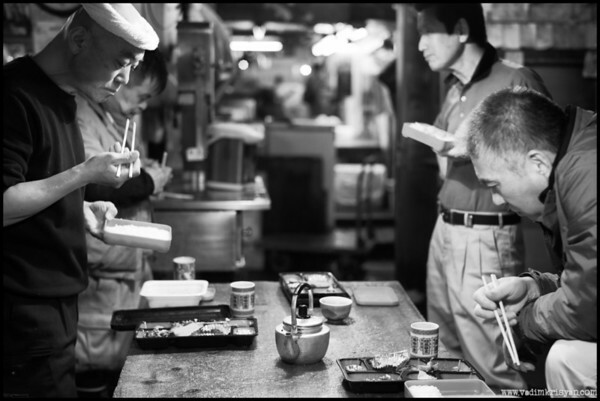 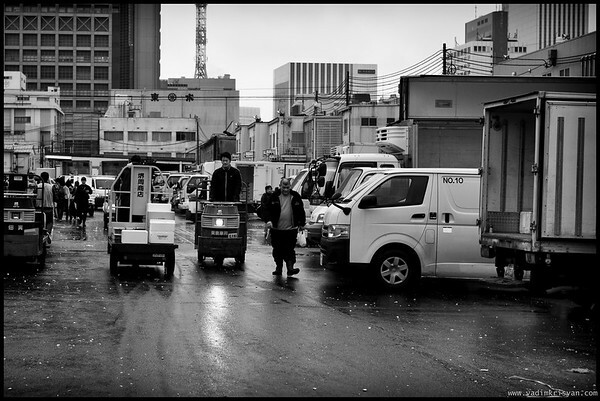 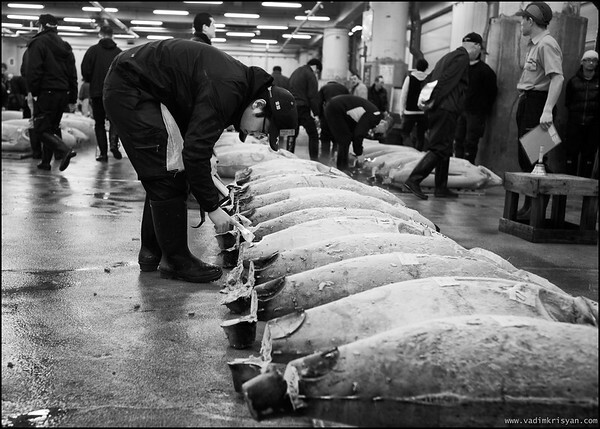 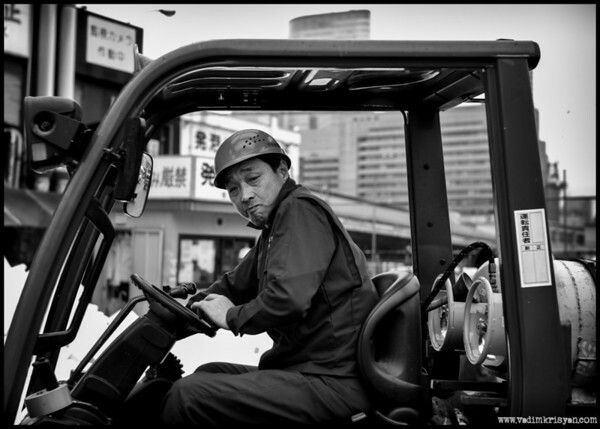 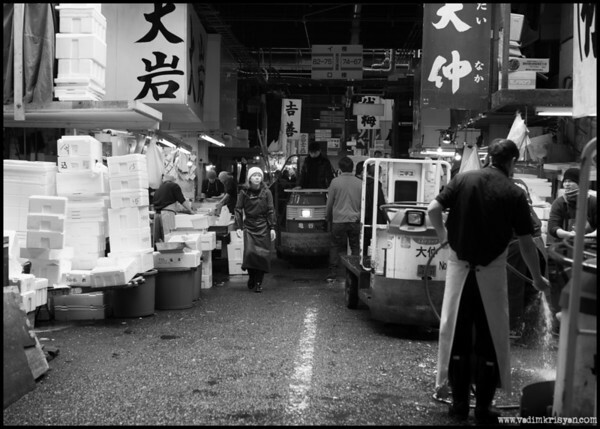 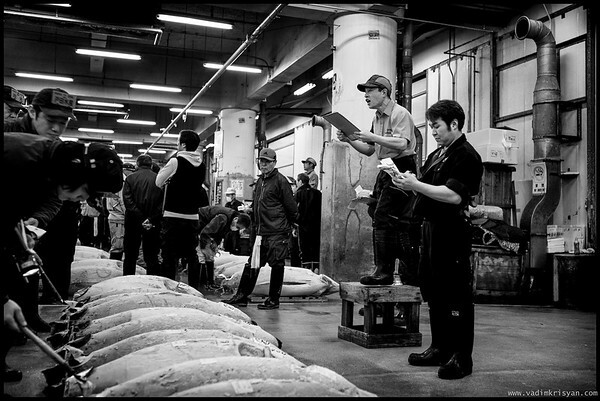 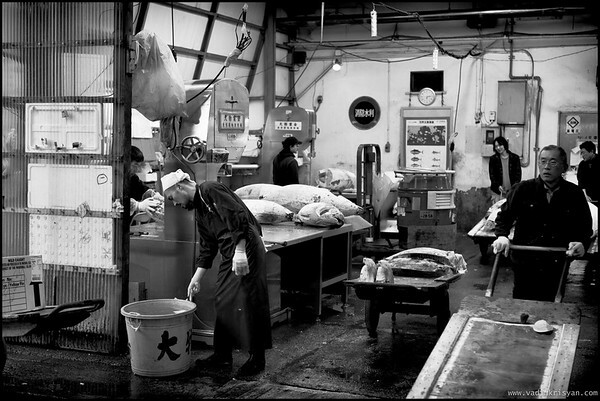 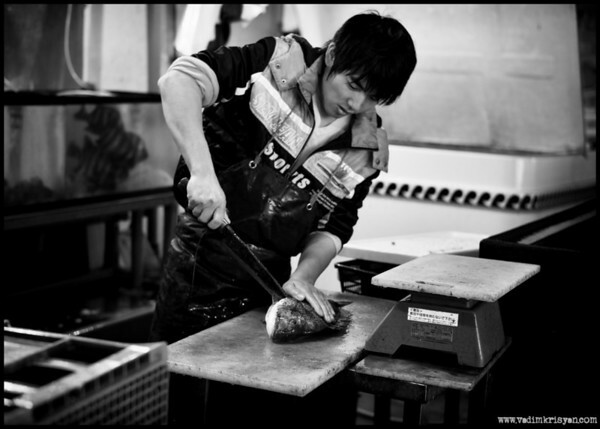 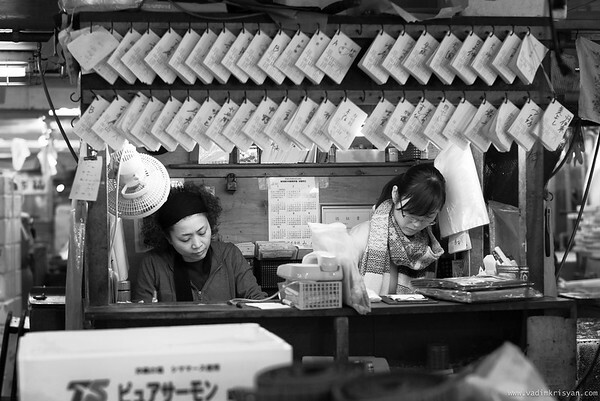 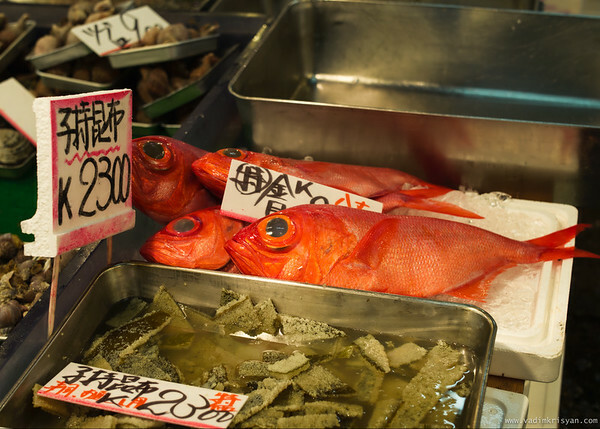 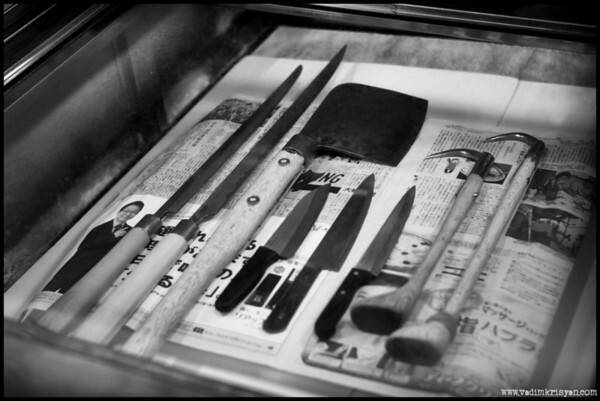 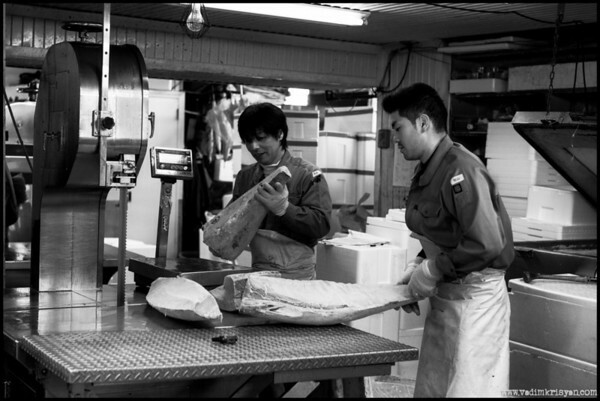 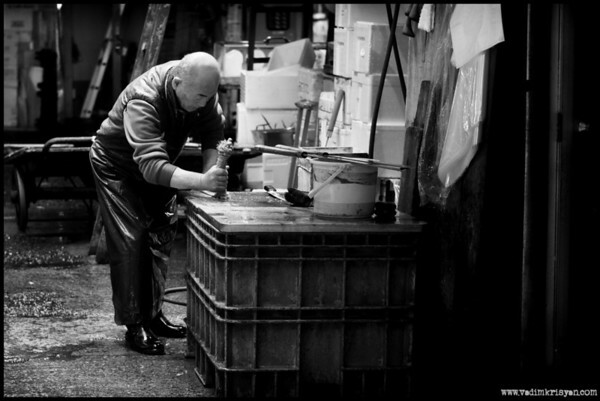 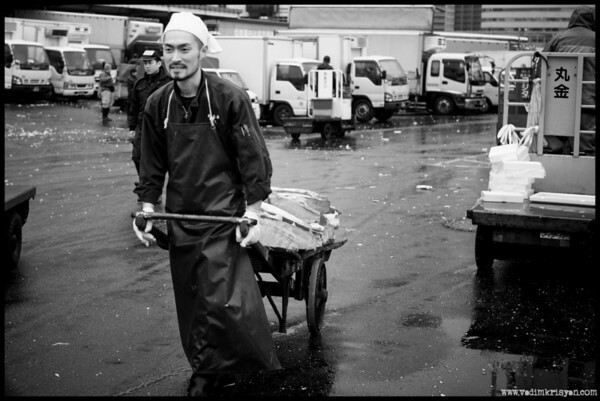 The Tsukiji is the biggest wholesale fish and seafood market in the world. 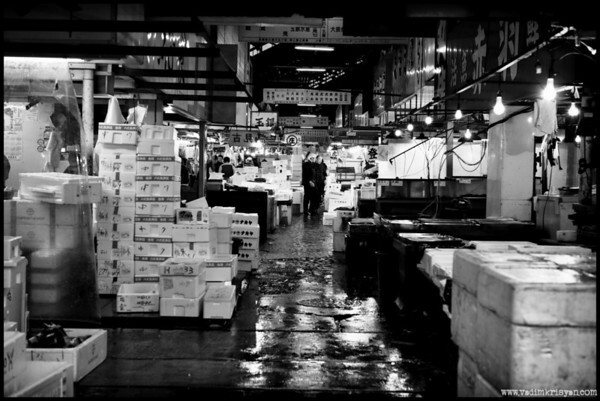 Vendors display the morning's catch at the market. 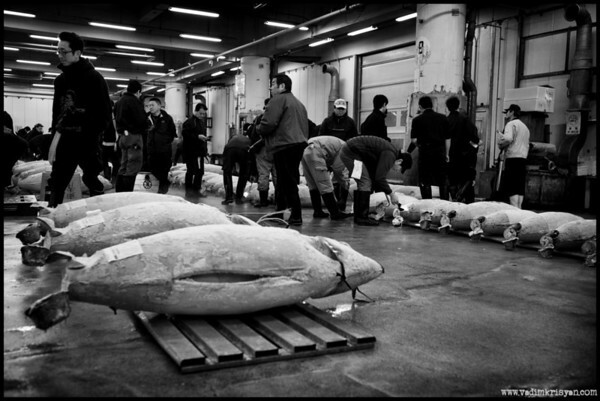 The Tuna auction is one the main attraction and interest.